This year there will be one question paper set for NEET candidates, confirmed CBSE to the Supreme Court. New Delhi: This year there will be one question paper set for NEET candidates, CBSE informed the Supreme Court. The Board told a Bench comprising Justices Arun Mishra and F.A. Nazeer that earlier students were allowed to take NEET in 10 languages, including Hindi and English. In the wake of the issues in NEET 2017, the apex court had cited this as an 'illogical practice' to which the Board has agreed for one question paper which would be translated into different languages. The top court had disagreed with the board’s contention that if the level of difficulty of all papers was the same, then it served the purpose of uniformity in the examination and there was nothing wrong in having multiple sets of question papers. 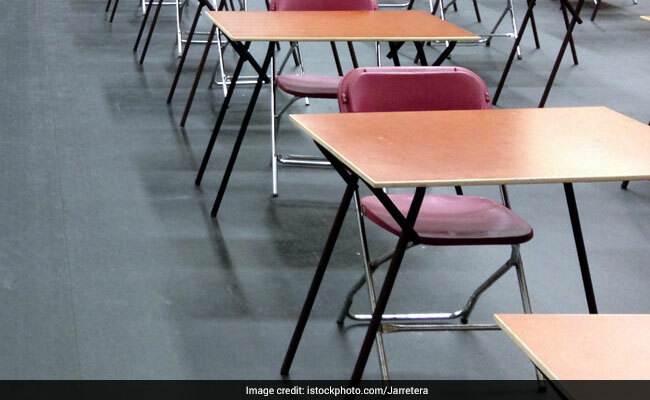 Amidst various allegations over the 'misconduct' of the exam, setting of different question papers was highly vocalized by candidates. After much embarrassment, Union Human Resource Development minister Prakash Javadekar, on 23 July 2017 (a month after the declaration of the NEET 2017 result) told PTI that the vernacular question papers for the national level medical entrance examination will 'be mere translation of the question paper in English' in the future. The students who had appeared for the exam in regional languages had complained to HRD Minister Prakash Javadekar that the NEET question papers were different than those in Hindi and English.